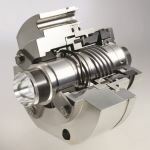 With the HRC N mechanical seal series, EagleBurgmann provides a seal system (version DIN 24960, Part C) for standard chemical pumps with conically opened sealed space that complies with the requirements for a standardized and application-related seal solution. As a novelty within the HRC… N series, EagleBurgmann has now launched the optimized double seal HRC3300N on the market that has the same mounting dimensions and which uses some of the non-variable parts from the predecessor HRC3000N. A new stationary seat that does not require binding was used. This, and the improvements to the seal on the atmosphere side, makes the HRC3300N definitely more service friendly. Omitting the binding makes it possible to use the high-performance DiamondFace diamond coating, and the operating temperature increases to +200°C (+392°F). 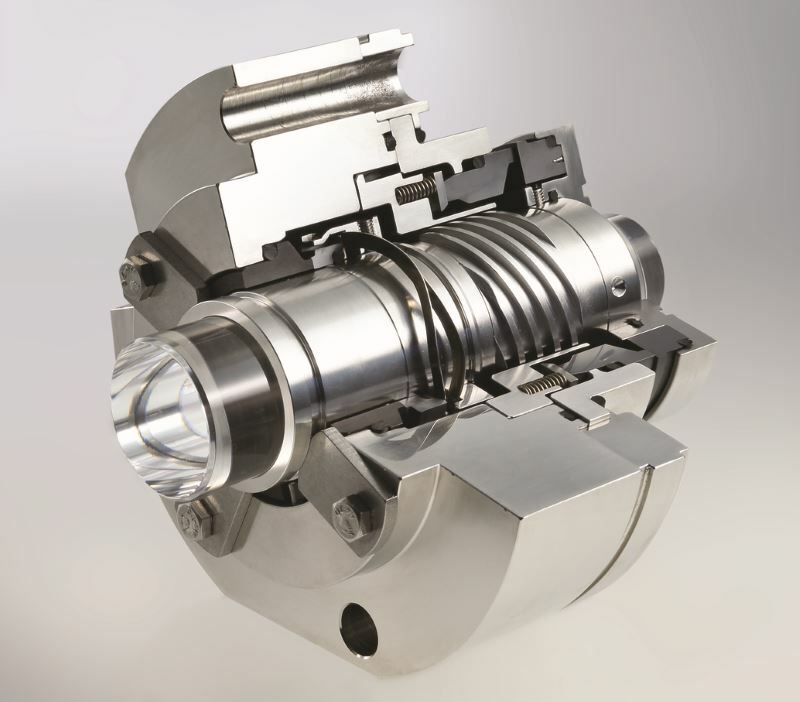 Unlike a conventional mechanical seal, the HRC N has a rotating counter ring against a stationary seal face. The dead space-free configuration and the unrestricted flushing of the stationary seat enable optimal heat dissipation. 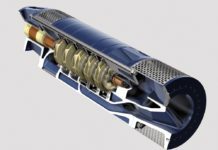 The springs are protected from the product and have been configured to prevent the spring compartments from becoming clogged. If the seal is operated with quench, the spring compartments are flushed with clean quench fluid. Quench bores in the lid ensure the selective discharge of product leakage. The cartridge construction of the mechanical seal makes it easy to mount. Due to the utilized materials, the HRC… N is very corrosion-resistant and exhibits a very high resistance to wear. The seal faces are manufactured of silicon carbide, the stationary seats alternatively of carbon materials or also of silicon carbide.